Have you heard of a reverse Advent calendar? Have you seen this idea floating around Facebook or Pinterest? Reverse Advent Calendar is simply purchasing food and/or household items every time you shop during Advent and bringing them to the church to share during the holidays. However, it has been decided that we are going to practice Advent Giving year ’round. 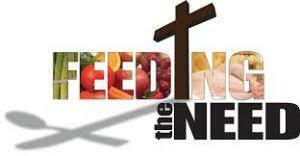 The items we collect will be delivered to SOURCE CHURCH FOOD BANK for distribution. The reverse Advent calendar encourages us to think of others as we wait to celebrate Jesus’ birthday. What a great way to serve our community by celebrating Jesus’ birth all year long! Black Light Christmas Rehearsals start @ 6:30pm on Nov. 4th following the Gathering meal. 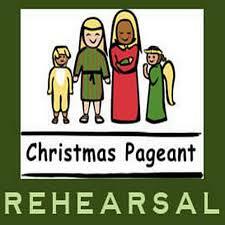 Rehearsal will be at the same time each Sunday until the performance on Dec. 9th. Children and adults of all ages are needed to do sign language, make and perform with props, backstage helpers and more. Anyone interested in participating, please contact Melva Draper.